Member of Base Ball Bear and idol critic Koide Yusuke, up-and-coming beat maker and idol fan tofubeats, and writer Namba Kazumi. We got these three to talk on the subject of “your five favorite Hello! Project singles of all time.” What do they think are the best singles…!? Namba: So, since this book is about the singles of Hello! Project, we’ve been tasked with talking about our five favorite singles. Koide: Every era has its gems. I have a feeling this is going to be a tough roundtable. 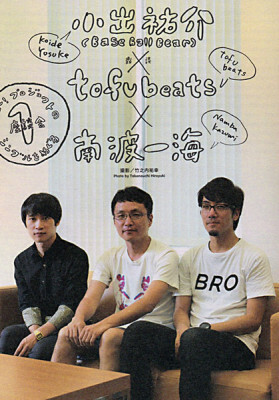 tofubeats: Do we really have to limit ourselves to just five…? 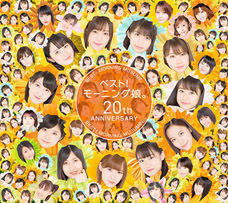 Miscellaneous episodes regarding H!P members all new fans need to know! Let’s hear them! I’m a new fan! 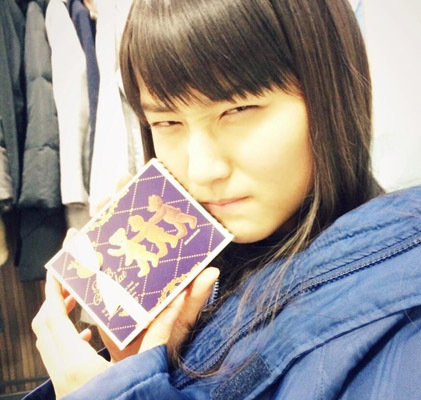 Kudo Haru-chan has called the wota “jicchan” (“grandpas”) in a private conversation. 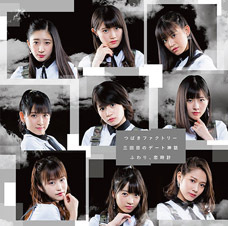 Audio of that conversation leaked and that’s why Kudo wota are now all called jicchan. Whose wota are you, >>1? 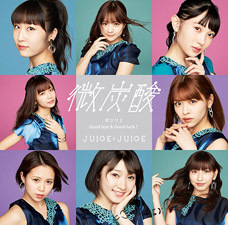 I’ve pretty much only just learned the names of everyone from Momusu, °C-ute and J=J! 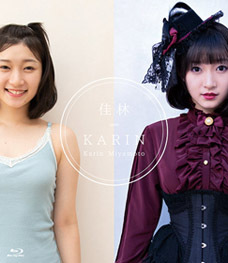 But I think Ayumin and Karin-chan are cute. When Berryz Koubou was formed, Nacky didn’t quite understand the particulars at first so she just randomly showed up to their rehearsal out of the blue. Eating out at a chain restaurant and buying late night snacks on the way to the hotel. Taking off all my clothes the moment I get into my hotel room. Not being exactly sure if I’m going to drink or not, but buying about three drinks or so just to be sure. Finding groups of people wearing wota T’s at nearby tourist attractions. 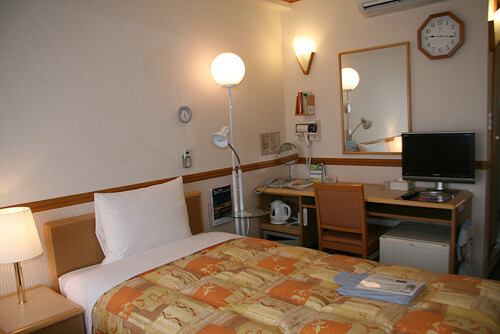 If you walk past another wota at your hotel, there’s a slight nod of recognition. Do couples stand out at H!P concerts? No one will be looking at you or your girlfriend. There’s lots of couples in attendance these days. Looking at them makes me pissed off though. When it’s a couple, I always feel bad for the guy because he doesn’t look like he’s cheering for his oshi at 100%. Everyone getting teary-eyed seeing even Maimai being able to legally drink. Nacky agreeing to be the organizer; ending up paying some of the bill out of her own pocket due to insufficient funds. Chinami would start taking her clothes off. 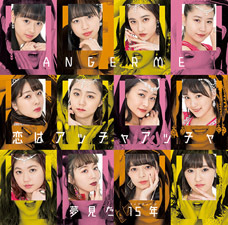 I’m never going to an ANGERME event again. I feel bad for the female wota. 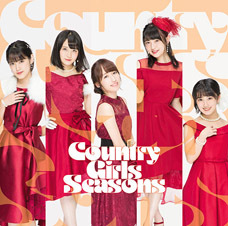 Anyone else still struggling with Berryz Loss? I still haven’t been able to watch the Blu-Ray of their final concert. I felt like I’d gotten over it. 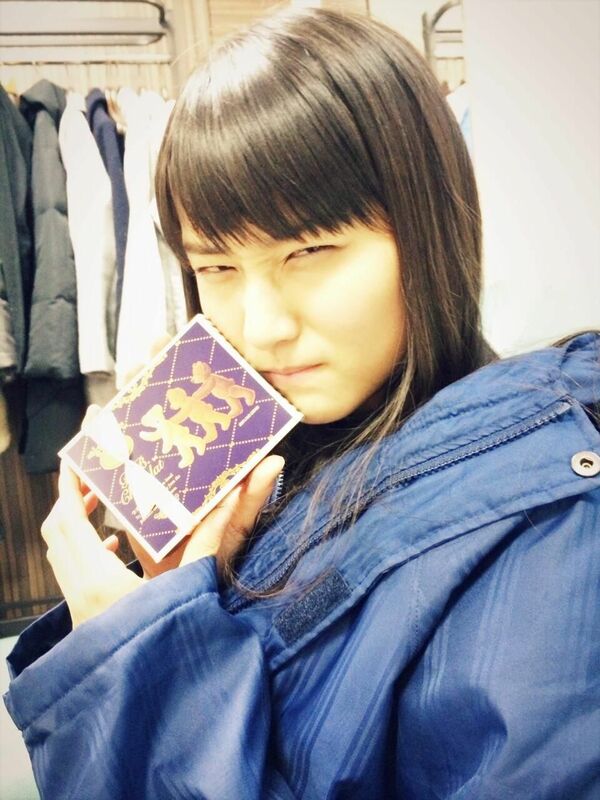 I even found a new non-Berryz member to care about and everything. I felt like I was fine, so I started watching the Budokan concert but I just couldn’t and I turned it off right away. I can tell that even though I’m fine for the most part, I still have them hidden deep in my heart and it’ll take years before I can truly get over them. I’ve had a hole in my heart ever since the day I graduated from being a wota.